Clear language gets published and cited. Today's research scientists face stiff competition for funding and intense pressure to publish in high-impact-factor journals. A good editor can polish your paper's language and structure to emphasize the significance of your work. 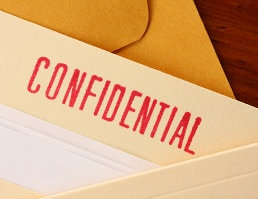 Strict confidentiality standards protect your intellectual property. Express service for additional charge. Applying Global English language standards to facilitate human and machine translations. Email kimberlynunlist@gmail.com﻿ for client referrals and special rates.